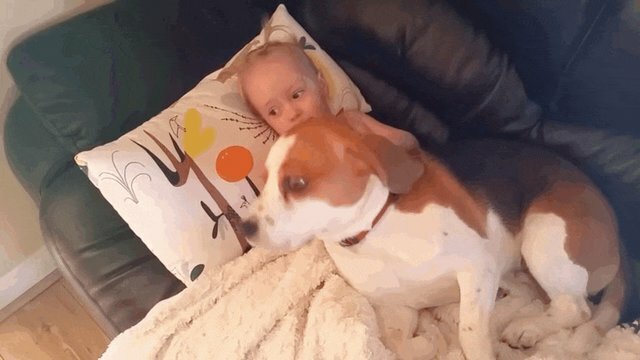 Dogs and babies can share the sweetest bonds when they grow up together, but this adorable video shows just how deep that bond can go. 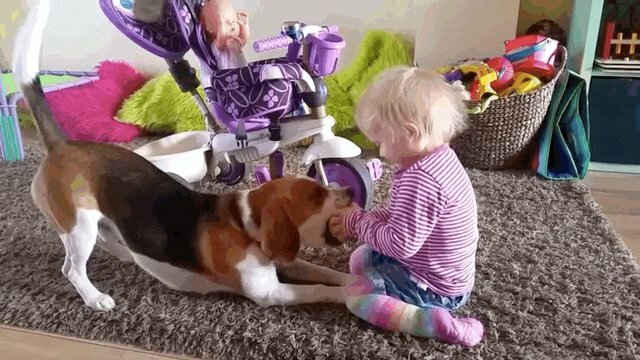 Baby Laura and her beagle, Charlie, are the best of friends - they do everything together. Charlie even helps Laura reach things that are a little too high for her. 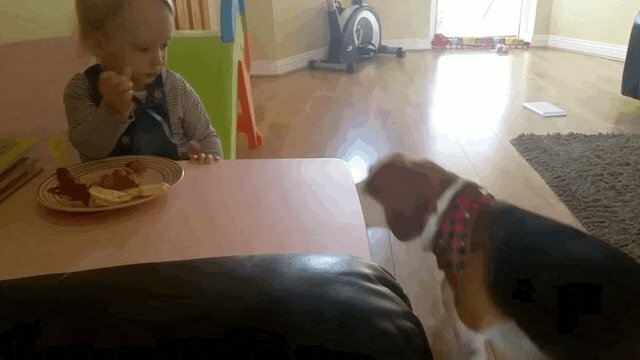 In return, Laura shares her yummy food with Charlie. And of course, the two BFFs have tons of games they play together. Like this spirited match of tug-of-war. But their favorite activity is cuddling. 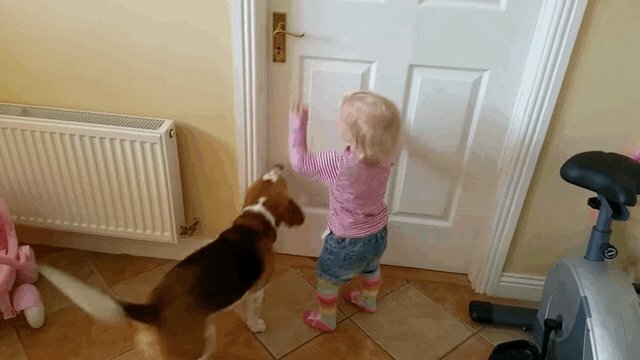 Charlie and Laura's dad uploaded this video to YouTube with the title, "How kids should interact with a dog," and he's totally right. 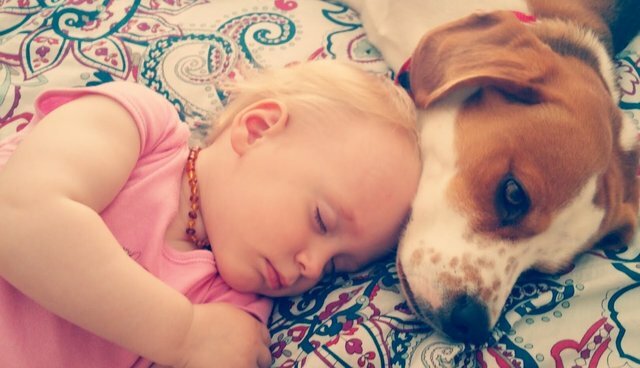 Laura and Charlie's relationship shows exactly how special it can be when a dog and baby truly care for each other. And this friendship will likely guarantee that Laura will be an animal lover for the rest of her life.